An album of popular hits arranged for violin and piano. An album of popular classics and movie themes for solo violin, accompanied by orchestra. 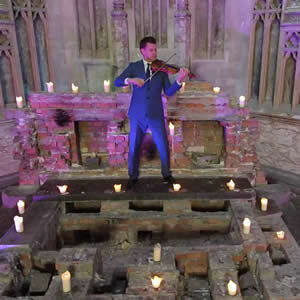 An album of popular ballads arranged for solo violin, accompanied by piano, guitar, bass and strings. 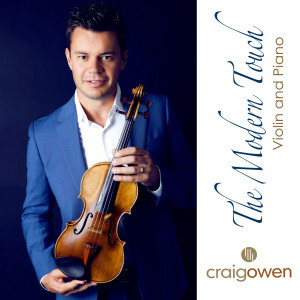 An album of classics and new works for solo violin, accompanied by piano and string orchestra. An album of beautiful and inspiring romantic classics arranged for solo violin, accompanied by piano and string orchestra. To purchase sheet music, please insert an email address into the box below, then click the Buy button. Upon receipt of payment the sheet music will be sent by email as a PDF file.